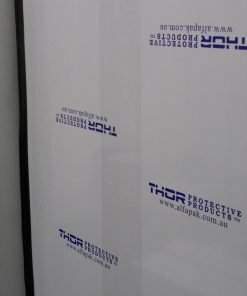 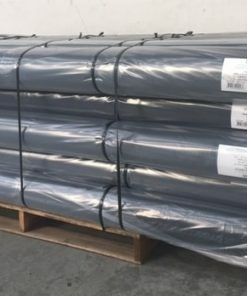 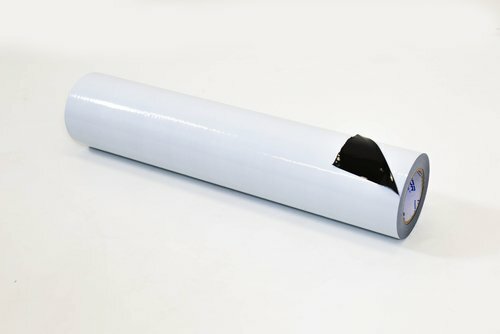 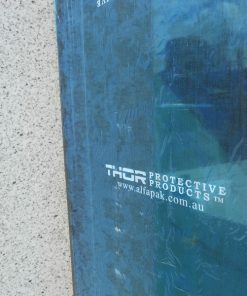 THOR180 Aluminium Protection Film is a co-extruded PE film which has been designed specially for use on Aluminium and Stainless Steel. 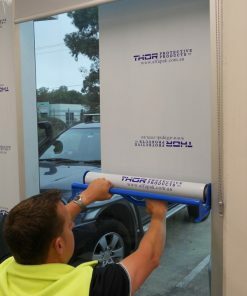 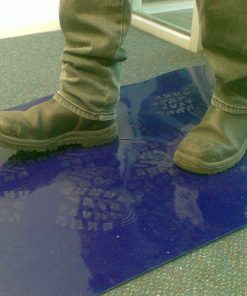 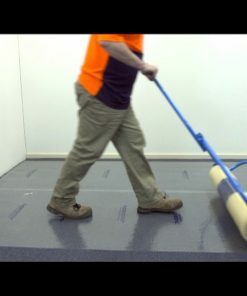 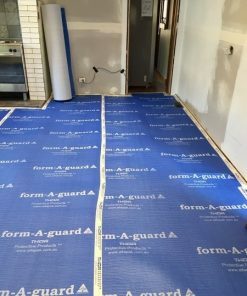 High strength with an easy release adhesive formulation film. 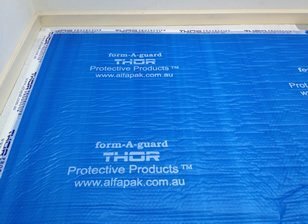 It will not lift making it one of the most reliable protection films on the market. 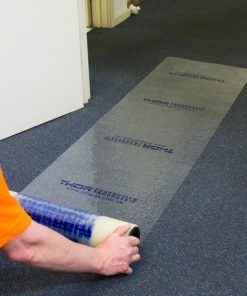 It offers superior protection against scratches and tool marks during production and transport.